Home → Health News → Shirataki Noodles!! Shirataki Noodles are amazing for a low carb diet! I know they look strange, but I encourage you to give them a try! There are different variations, but the tofu shirataki shown above are easily found at most grocery stores in our area. They are usually in the refrigerated section near tofu, which is usually near the produce in most stores. A full bag of this one pictured has 40 calories and 6g carbohydrates (4g coming from fiber). I eat these a lot when I am trying to cut back on calories but need something to fill me up. They are very versatile, but I tend to like them most in a stir fry of some sort. 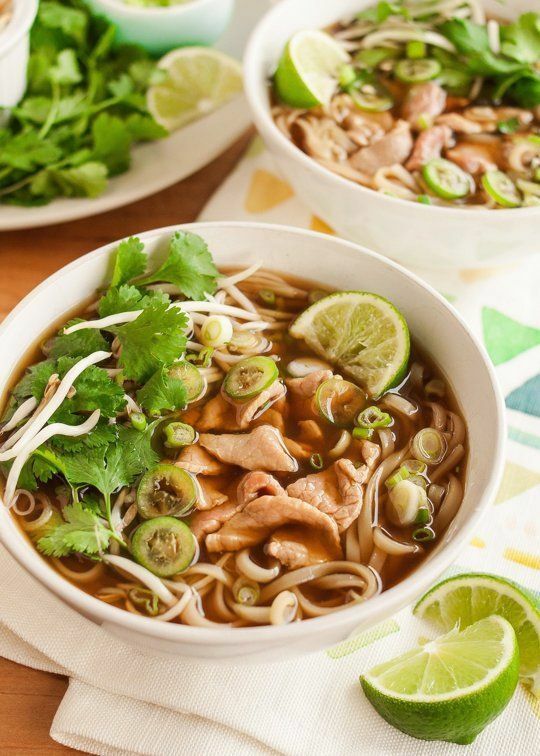 I made a PHO from scratch with my husband last weekend, and I added these to mine INSTEAD of rice noodles and couldn’t tell the difference! My husband and I also decided to add a ton of bok choy to bump up the vegetables to this recipe. Here is the link to the PHO recipe I used for inspiration. The recipe was surprisingly easy and tasted great! Here are some other recipes using Shirataki Noodles that look good but I have not tried. https://docs.google.com/document/d/1a9vgCyHMzcKeORVG-vNcuLegeuHt1FsdM6Ko9tLpBVs/edit?usp=sharingPlease let me know if you have any yummy shirataki recipes once you’ve tried them! I’d love to share your recipes! 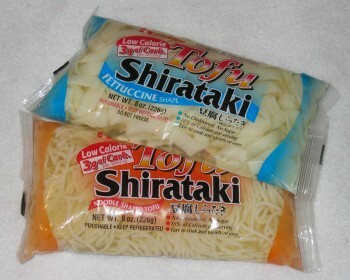 Shirataki noodles are a thin, translucent, gelatinous Japanese noodle made from the conjac yam. They are mostly composed of water and dietary fiber, and are very low in digestible carbohydrates and calories. They have very little flavor, so work well with many different ingredients and sauces. 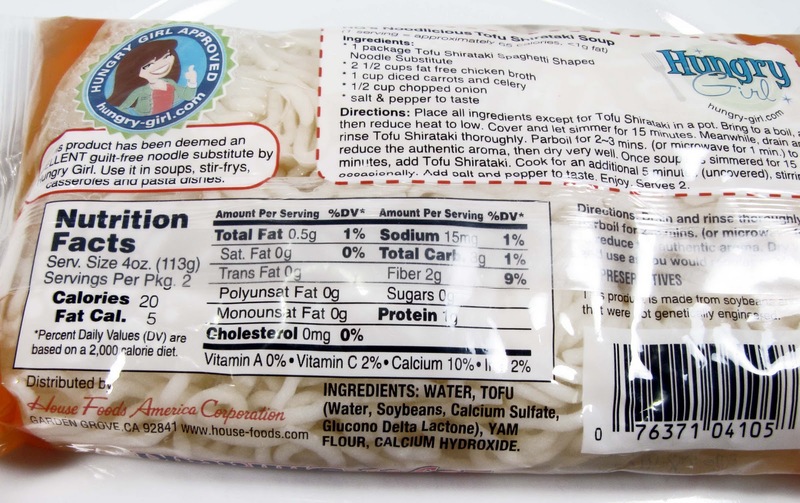 Shirataki noodles can be found both in dry and soft “wet” forms in many grocery stores.When purchased wet, they are packaged in liquid. Some brands may require rinsing or par-boiling as the water they are packaged in has an odor that may be unpleasant to those not accustomed to it. 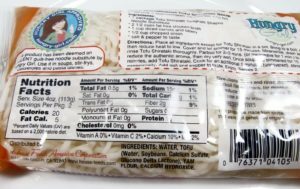 By weight clinic on November 7, 2016 / Health News / Comments Off on Shirataki Noodles! !